BUILDING HEALTHY FAMILIES AND COMMUNITIES. TOGETHER. Rise Up’s Champions for Change initiative improves the health of women, children, and young people in Sub-Saharan Africa. 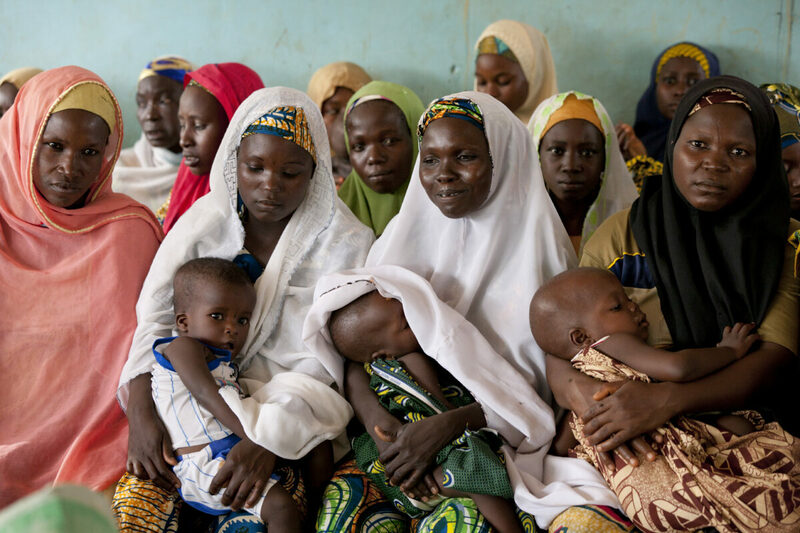 In Nigeria, Champions for Change improves reproductive, maternal, newborn, adolescent, and child health for women and their families. In Kenya, Champions for Change combats non-communicable diseases among young people. Our externally validated model enables local leaders to improve health outcomes through leadership and organizational strengthening, funding, and advocacy. Champions for Change’s model focuses on large-scale impact and transformational change for women, children, and families. We support successful advocacy for laws and programs that improve health outcomes for all. Our approach enables participants to create large scale change through advocacy capacity building and grant-funding to improve the health of women, newborns, children and youth. Champions for Change invests in visionary leaders and organizations who are leading the movement for healthy mothers, children, and families in Nigeria. We improve reproductive, maternal, newborn, adolescent and child health through our externally validated advocacy model. Champions for Change Kenya addresses the devastating impacts of non-communicable diseases (NCDs) among young people in Kenya. 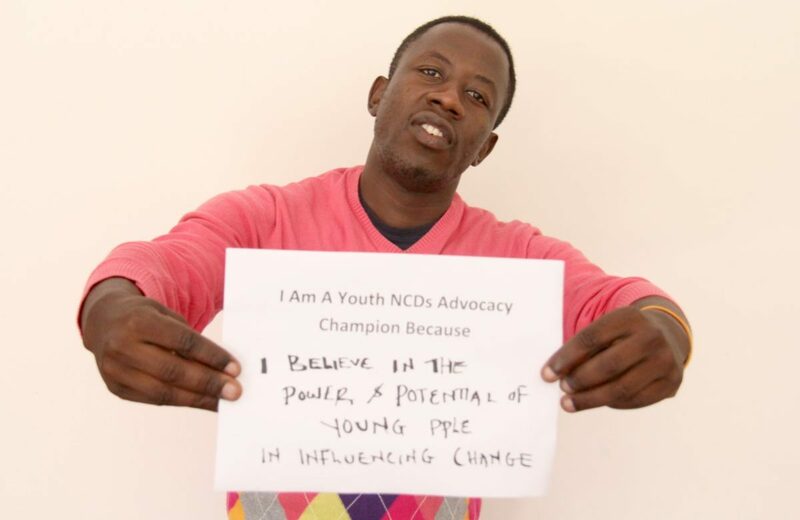 Champions for Change’s goal is to improve youth health outcomes and reduce the prevalence of NCDs in Kenya by investing in local organizations to advocate for improved laws, policies, and programs related to NCDs. Champions for Change improves young people’s health and wellbeing by investing in visionary Kenyan leaders and strong local organizations working to improve the lives and health of young people by preventing and combating NCDs. Champions for Change strengthens the advocacy, leadership, and impact of Kenyan leaders and organizations in the areas of youth and NCDs.